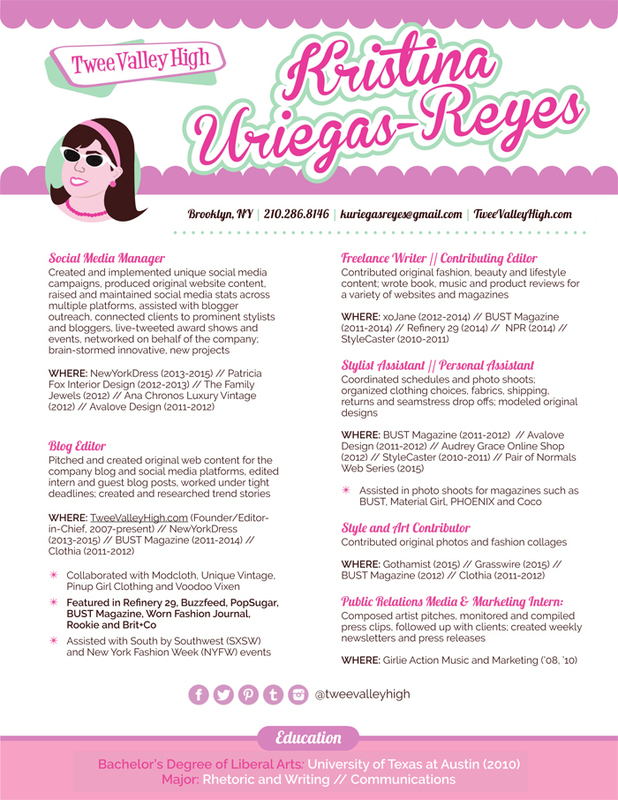 I'm super excited to share my brand new resume redesigned by Colleen Star Koch and Yakob Dedi! They did an outstanding job using my website's brand to create a beautiful, new look that represents me and my experience. You can contact Colleen at Rowancoaching.com to hear about her affirming life-coach techniques. I have some current projects in the works, but if you hear of any NYC jobs that fit my experience, feel free to let me know!